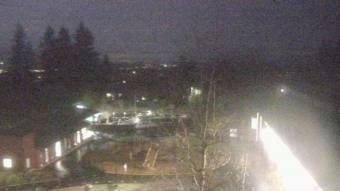 Webcam Bellevue, Washington: Open Window School - A webcam in Bellevue, Washington - camera location: Open Window School. Seattle, Washington: Boeing Field, 8.8 mi. Redmond, Washington: Overlake School, 10.3 mi. Seattle, Washington: KING5 at Husky Stadium, 11.3 mi. Seattle, Washington: The Westin Seattle, 11.4 mi. Seattle, Washington: Space Needle, 12 mi. Des Moines, Washington: I-5/SR 516 Interchange, 13.6 mi. North Bend, Washington: Weathercam, 15.8 mi. Seattle, Washington: Shorecrest High School, 16.1 mi. 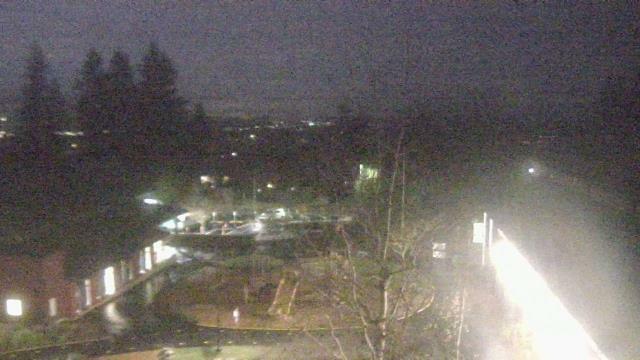 This webcam Bellevue, Washington with the theme Landscapes was added on July 17, 2015 and is operated by WeatherBug. It got 646 visitors since then. Shouldn't this webcam work or should the link be wrong please report that here. You can add this webcam here to myCams.